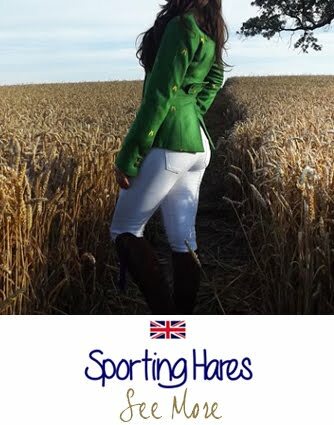 Straight out of the rural Welsh countryside Sporting Hares was born and continues to run from a family farm yard. 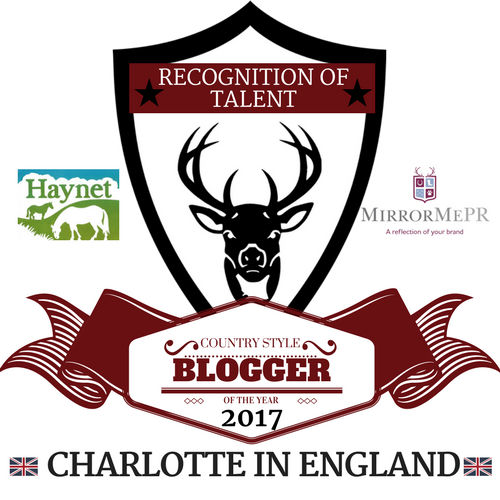 Initially crafting the worlds first handcrafted material wooden sunglasses, Sporting Hares have ventured into the clothing market. 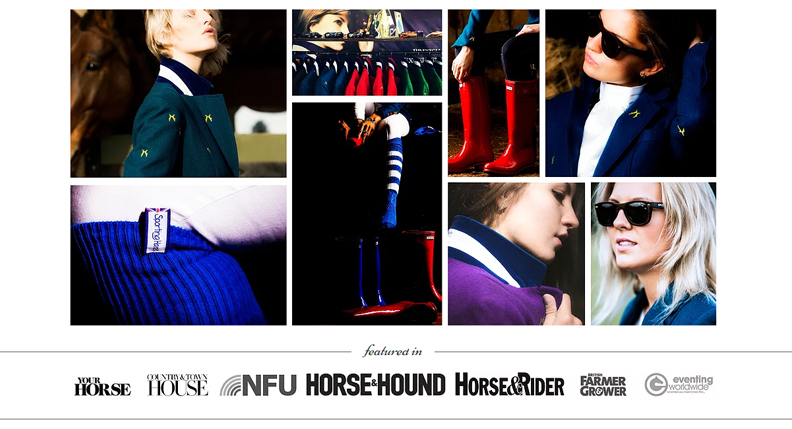 Their wool blend blazers with luxurious taffeta-silk liners, glossy wellies and preppy socks have earned them a countrywear award (Horse & Hound, Oct 2015). 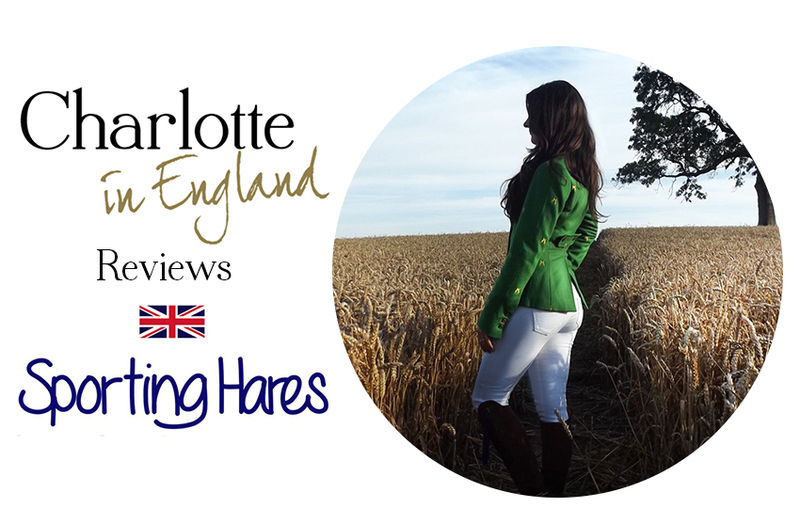 "Featured in Horse & Hound's (August '15 photoshoot and rated as their 'Top Jacket' (October '15), the Beauchamp Blazer has received rapturous reviews as one the equestrian world's top jackets thanks to its perfect fusing of comfort, design and high-performance on and off the field. " Create your perfect pair of sunglasses! 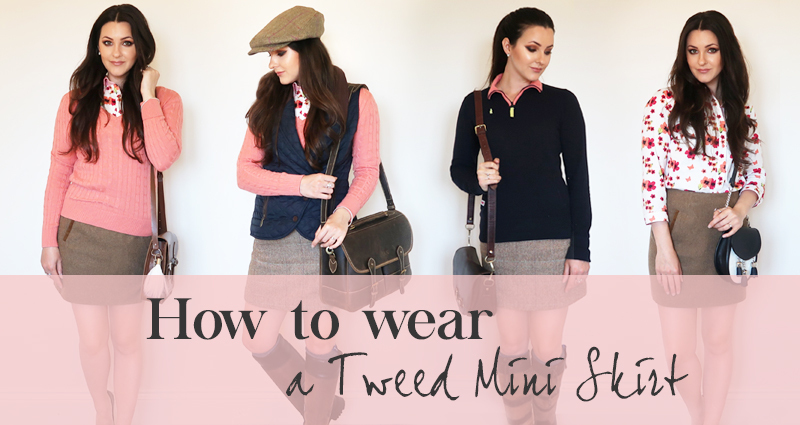 You can even grab a pair of Authentic Harris Tweed frames, who doesn't want tweed sunglasses? 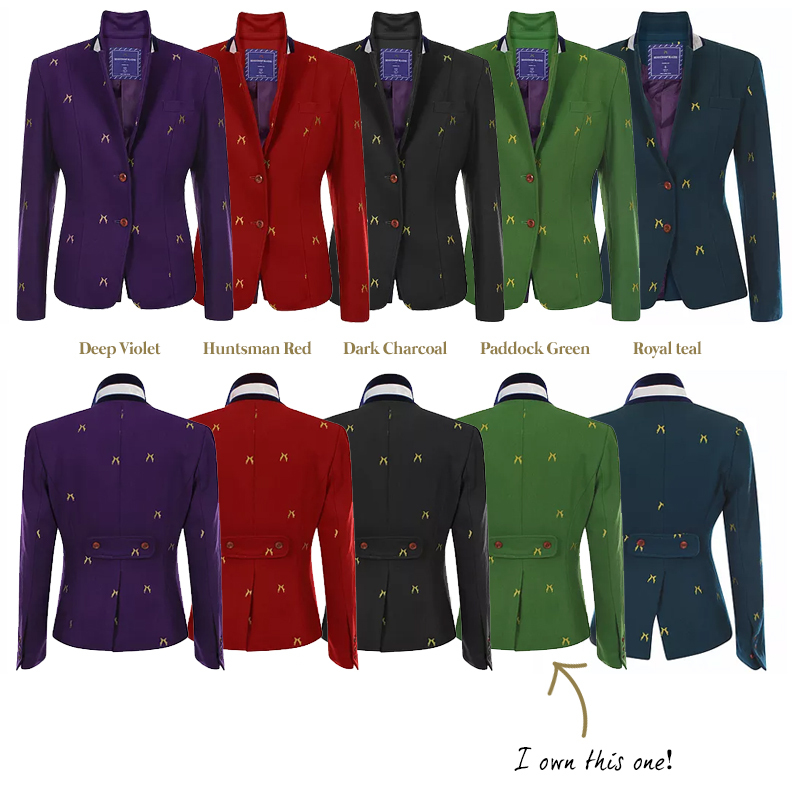 Want to see more of the Beauchamp Blazer? 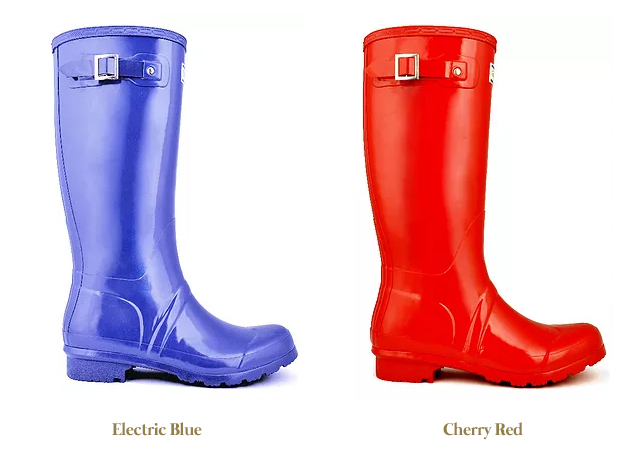 The Ascot wellington boot is bold and bright! Made from natural rubber this boot will serve you well in the field. Great value! 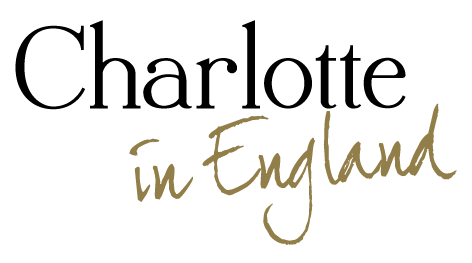 Take a look at Terriers & Tweeds Ascot Wellington Challenge in depth review here! 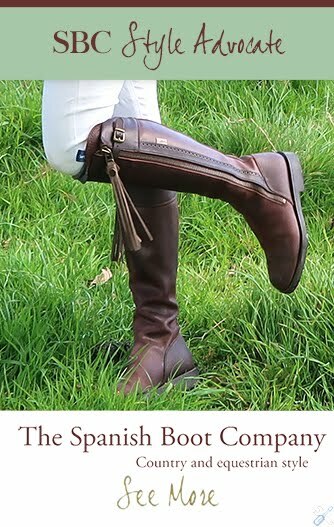 Perfect to chuck on under your Ascot wellies or Dubarry boots. 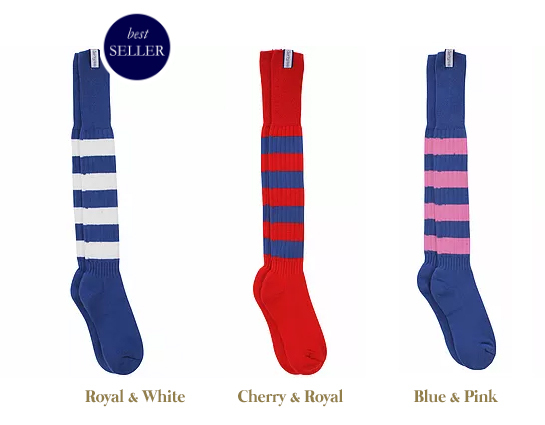 Every sock supports Against Breast Cancer. 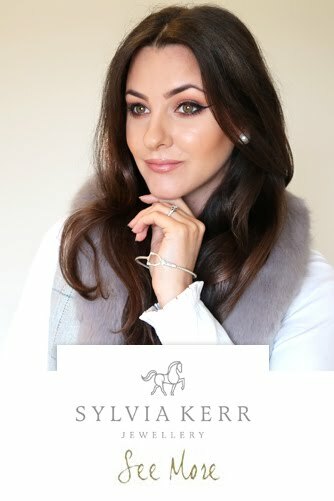 "With merciless uniqueness, stunning designs and a level of customer service and personalisation, we are a young, exciting brand shaking up the British country fashion scene. Always." 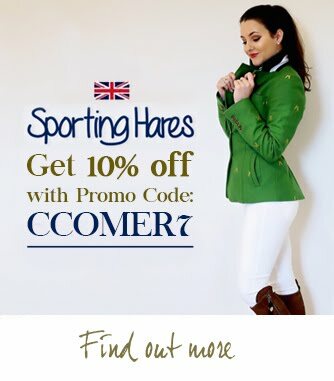 Quotes & Images from www.sportinghares.com. Design by self.